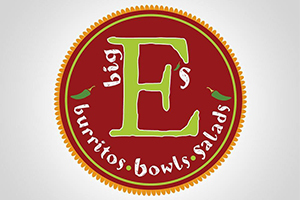 Brought to you by the owner of Mae's Cafe & Bakery, Big E's Burritos, Bowls & Salads offers a simple, fresh menu for people & families on the go! Artisianal gelato made fresh daily Visit the Flagship Store of America's leading independently owned producer of gelato. The friendly staff offers up to 40 flavors of gelato and sorbetto made fresh daily. Sample flavors, mix-and-match as many as you wish in a dish or a house-made waffle cone, and enjoy God of Thunder Coffee or fresh espresso. Gelato Fiasco has been featured in Bon Appetit, Food & Wine, the Wall Street Journal, the Boston Globe, and O: The Oprah Magazine, and its Brunswick-made pints are available at more than 5,000 grocery stores across the country. Catering services are also available. 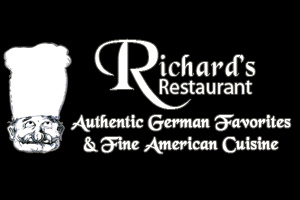 Authentic German flavors and American cuisine Sauerbraten, schnitzel and strudel: Delicious German cooking at reasonable prices in a homey atmosphere. Award-Winning Indian Cuisine. 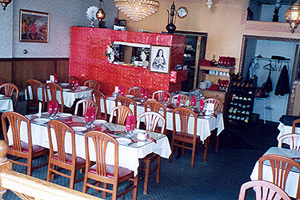 Since 1991, Bombay Mahal has been providing Mainers and patrons from afar, a unique insight and taste into the rich and aromatic flavors that India has to offer. 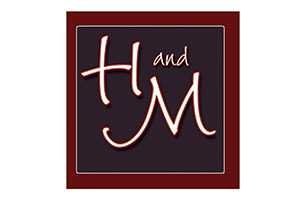 Today, as Maine's oldest continually running Indian restaurant, we are heralded as pioneers in the globalization and diversification of the Maine culinary scene. Saturday & Sunday lunch buffet 11AM-3PM. 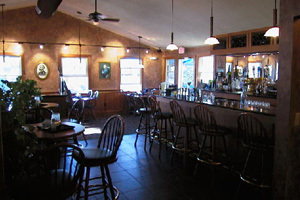 Bowdoin students receive 10% discount. Extensive gluten-free, vegetarian and vegan options. 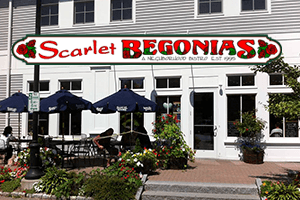 Scarlet Begonias is a friendly, family-owned and run restaurant, serving luncheons and dinners Monday through Saturday. 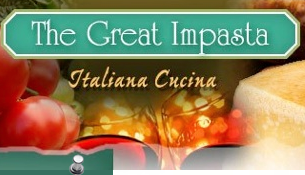 Come and try our special personal pizzas, original pasta dishes, fresh salads, home-made soups and more!! 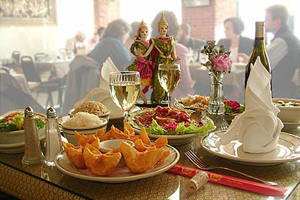 The most authentic Thai cuisine in Maine Thai noodle dishes, appetizers and flavorful chicken, beef, pork and shrimp dishes. Enjoy a meal in our attractive Fort Andross location. Brunswick’s Italian and Greek wine bar and restaurant. Once you try it ... you will love it! Hospitality is embedded in Indian culture, and Shere Punjab would like to extend you the same. You are invited to experience extraordinary Indian cuisine. Come try delicious exotic curries, fresh hot breads and discover for yourself the spices for which America was discovered. Food is love For us, cooking, eating and feeding others is among the greater pleasures in life. 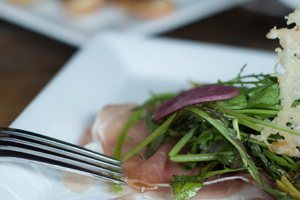 Our food comes from the heart - an honest place without pretension. 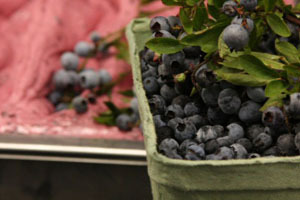 To keep us inspired, we shop locally for vibrant foods to help us create a menu and specials that celebrate the season. 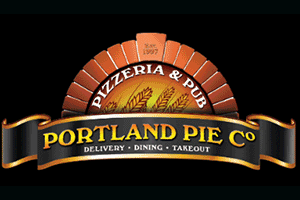 Since 1997 Portland Pie Company has offered premium gourmet pizzas, appetizers, salads, pastas, and sandwiches along with a full bar to its customers. Portland Pie Company provides reliable take-out service, award winning delivery service, and a relaxed and comfortable atmosphere. 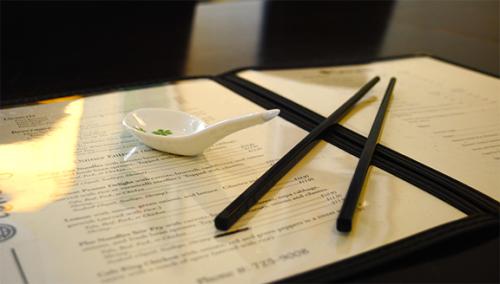 Our menu offers fresh, delicious Vietnamese cuisine using family recipes. 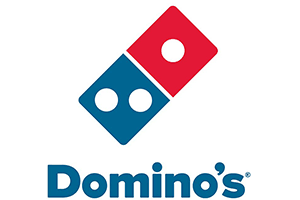 At Domino’s each and every employee from store member to head office staff are ambassadors for our vision and mission and follow the values of our company. Sell More Pizza, Have More Fun! Creative sandwiches, soups and pizza Full service deli serving Boars Head brand meats and cheeses. Daily specials, homemade soups, salads, hearth baked breads. All items made to order. Brunswick's best sandwich shop year after year since 1996.